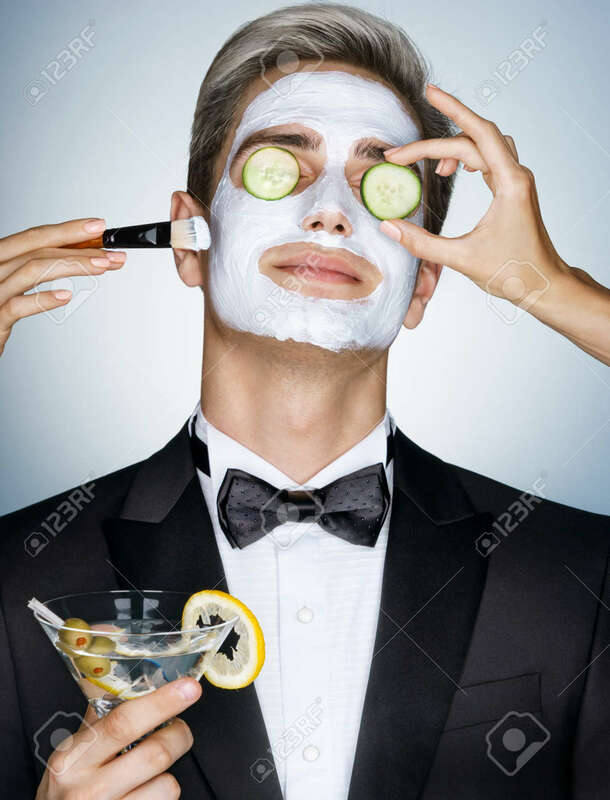 Gentleman Receiving Spa Facial Treatment. Photo Of Handsome Man.. Stock Photo, Picture And Royalty Free Image. Image 62173388.